Pretty as a Princess: If Kate’s baby is a girl, expect a kingdom’s worth of dolls to follow! 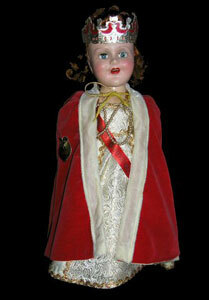 This 1953 Madame Alexander doll was made to commemorate Queen Elizabeth II’s coronation as the ruler of England. 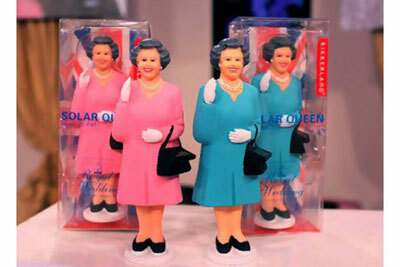 She was the first of the living, contemporary royals to be enshrined in a doll way. Princess Diana, Queen Elizabeth’s daughter-in-law, launched a cottage industry of fashion renderings based on her inexhaustible wardrobe. 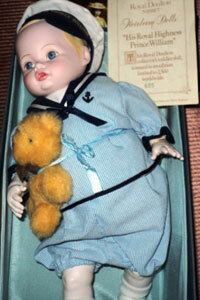 Young William, the infant son of Diana and Charles, was fashioned as a baby doll in 1982. 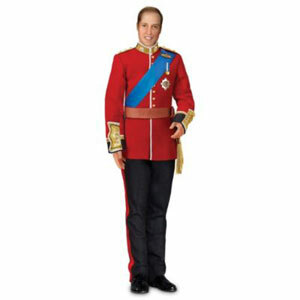 After being created as an infant and a toddler, William bowed once more as a grown-up fashion doll, clad in his wedding-day attire. 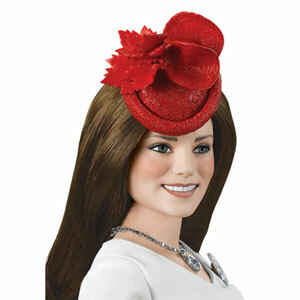 Kate Middleton, the new high priestess of high fashion, has been designed as a doll by several manufacturers, including Danbury Mint. Tabloid writers have speculated that the pink of Kate’s final-outfit before her pregnancy seclusion is a key to the baby’s gender. 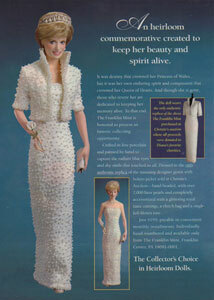 Princess Di’s charisma was so intense that even after her premature death, she is still being captured in doll form. Pictured here, an imagining of Diana as an infant. Low-end dolls, as well as high-fashion ones, are available for tourists in London. 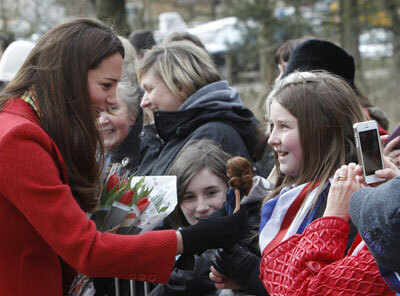 So, imagine my surprise when Jane has become intrigued by the life and times of Kate Middleton. Initially, Jane refused to believe that Kate was a real person. She was convinced that the whole Royal Wedding pageantry was some kind of public relations bonanza for Disney Europe. She couldn’t wrap her mind around the fact that kings and queens, princes and princesses, actually exist outside the pages of a storybook. Once she came to grips with the truth—Kate was a “commoner” and has married into a family that dwells in palaces and castles—Jane was hooked. Since she was born outside of America and is a naturalized citizen, Jane knows that she can never be president of the United States. Now, learning that a royal ruling class can be married into, she has her backward-facing baseball cap set on landing a prince! It’s funny to see an 8-year-old who is so certain that she could marry a prince or a king and then become the de facto leader of a nation. 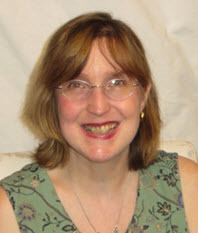 (I think Jane is more Lady Macbeth than Lady Diana Spencer!) This is also why she is absolutely fascinated with Kate’s baby-to-be. She has a gut feeling that it is a girl, and that is the reason why the British Parliament has just changed the rules of succession. A firstborn girl is now entitled to the throne. She can’t be replaced in that courtly queue by a secondborn brother. The royal scepter and crown are now hers for the taking. When she asked me what name I think the baby (if a girl) will receive, I’ve gone the classic historical route: Victoria II. It would be interesting to see a tiny sliver of a babe saddled with that extremely powerful, omnipotent ruler’s name. The collectibles industry is, of course, abuzz with the potential of memorabilia made to honor the debut of the new real-live princess. Dolls, stuffed animals, paintings, statues, silverware, jewelry—every manner of item will be created to commemorate the birth. 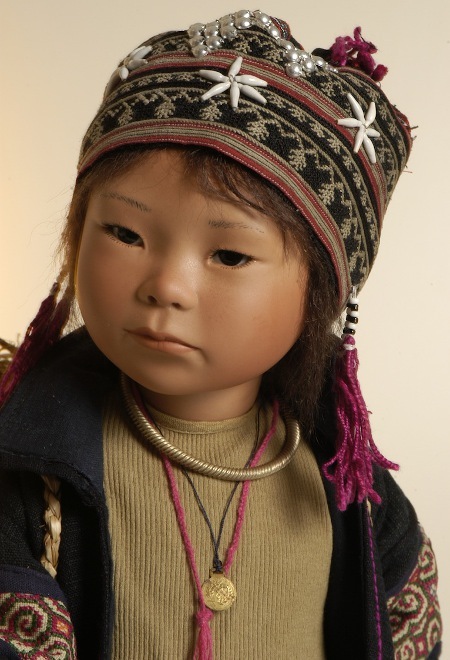 The dolls will be especially fun to discover, because this offers artists the chance to create a doll that will grow up as the actual model does. We’ll have (insert baby name here) as an infant, a toddler, a primary school student, a teen, a bride herself, and then as a ruler of a nation. Yes, all of that can be documented in a variety of doll ways. The global countdown to the birth is on. The doll possibilities are endless. Is it intrusive, or is it flattering? Is it a form of porcelain paparazzi or is it a chance to share in an elusive dream, which is out of reach of most of us? The reasoning behind why people are drawn to this family is diverse and personal—each “fan” has his or her own reason. And over the past 80 years, each key member of the royal family has had his or her day in the sun as a well-made portrait doll or as a cute, quirky souvenir version. 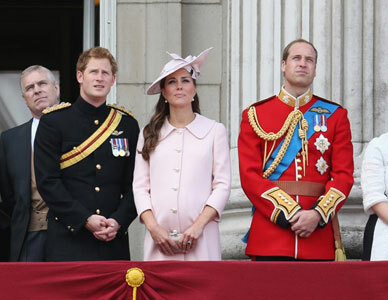 Let’s hope the newest arrival will have a long and happy life—be it a future queen or king! NextMod Men: With the show on the brink of 1970 America, Don Draper is no longer buttoned-up and Brylcreemed. Bratty Behavior: Two Major Players Clash in a Courtroom over Bratz Dolls’ Beginnings. 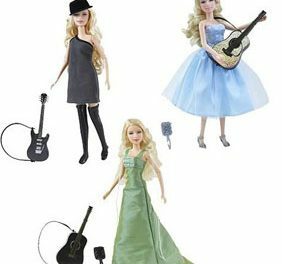 Dishing About Dolls: Celebs let their hair down and their doll opinions fly! Make My Day: Make a Doris Day Doll!